To be honest, I did not set out to self publish. The Experiment of Dreams is my first novel, but at the time when I had finished it, I had also just completed the rough draft of another novel, and to top it off, I had a newborn daughter at home. I had been submitting the manuscript to agencies, but with a limited resume, that avenue wasn't promising. One night, I was experimenting with Amazon's kindle interface, filling in information just to see how the process works. 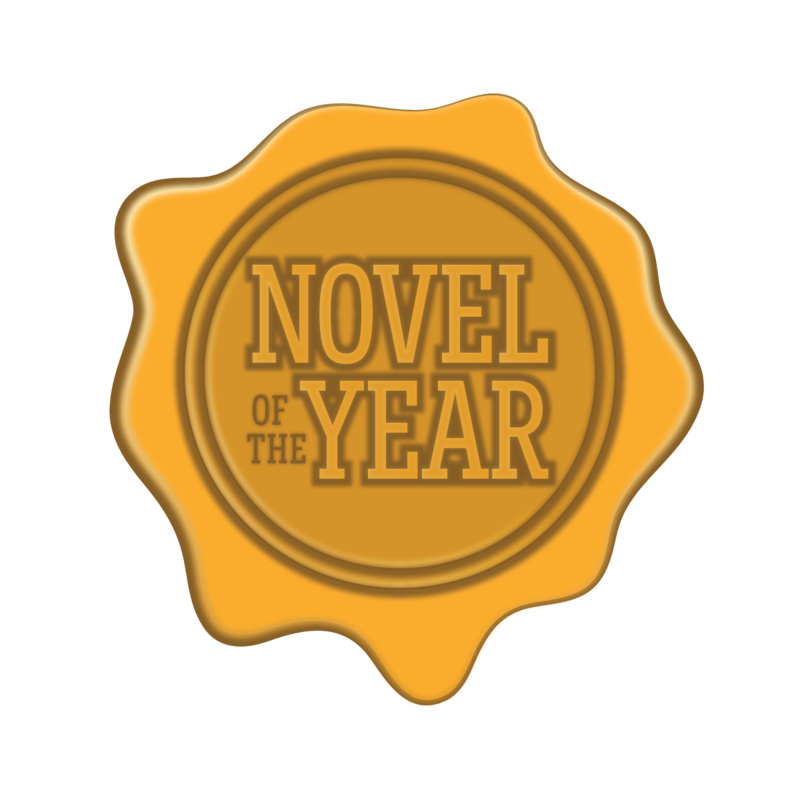 Then I hit submit accidentally ... . My wife convinced me to keep the book live, focus on the other novel and and my newborn daughter. I took her advice. Very quickly, I had a family member/graphic designer make me a cover, and then hired a professional book cover designer to make the cover that I now use. I've spent the two years since learning everything that I can about the publishing industry. The book underwent many rounds of editing. First, a beta reader looked over plot line and subject matter. Next, two separate editors went over the manuscript in sequence. As I stated in the previous question, I did not set out to publish independently. When the book went live it needed a final polish. I immediately had a proofreader go over the manuscript and then the formatter finished the novel. Since the final proofread, I've had over 250+ reviews and none of them state any grammatical issues. A few of the very early reviews indicated errors, and those reviews will haunt me until the end of my days. It was a trial-by-fire, and I had to learn fast. Over the past two years, since I first published, I have taken being an independent author very seriously, and study everything available to further enhance my career. Having complete control over my work is very important to me. My second book launch went smoothly, largely based on my experiences with the first. Thank you for taking the time to consider my novel. There are a number of reasons why I selected you as a reviewer, the first being that you mentioned liking the surreal. 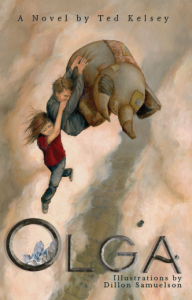 A quick synopses: the lead character, Ben Walker, takes part in an illegal experiment, on a project named "Lucy," a machine capable of reading and recording dreams in utmost detail. The story takes Ben all over the world, studying art to later be recalled in dreams, all for the elusive and peculiar benefactor of the project, Mr. Timothy Kalispell. The story delves into dream worlds, insanity, delusion, depression, and a struggling alcohol dependancy. "The twists and turns of the plot will leave your head reeling and possibly questioning your own mental state for a moment. 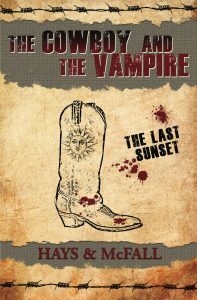 If you are looking for a tempestuous thriller, look no further as this book will surely fill the void." The reviewer contacted me personally to talk about the book. I'm still shocked by that; it was an inspiring moment, especially since it was the first professional review conducted. Thanks again for considering my novel. A shocking psychological thriller: Benjamin Walker has taken a new and lucrative job, working on a project named “Lucy,” a machine capable of recording a person’s dreams in intimate detail. After years of testing experimental drugs and medicines as well as participating in repetitive sleep-related studies, all is finally going well for Ben … until strange dreams begin to plague him, and memories once hidden begin to reveal themselves. The doctors and staff onboard project Lucy are not who Ben thinks they are, and the organization will stop at nothing to keep his emerging memories buried for good. Ben is put on a collision course that will bring him to the brink of total insanity, and perhaps even death. At the heart of it all, Ben’s worst enemy is his own mind, and he must confront his past in order to save his future. 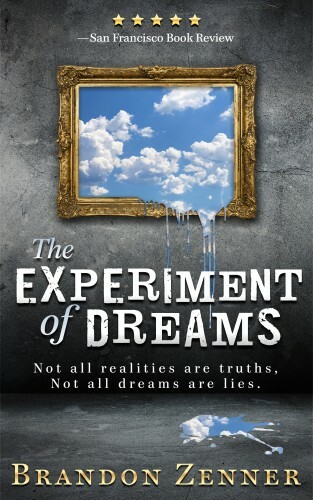 The twist and turns in The Experiment of Dreams will keep you guessing, down to the very last line. Recording your dreams is now possible.